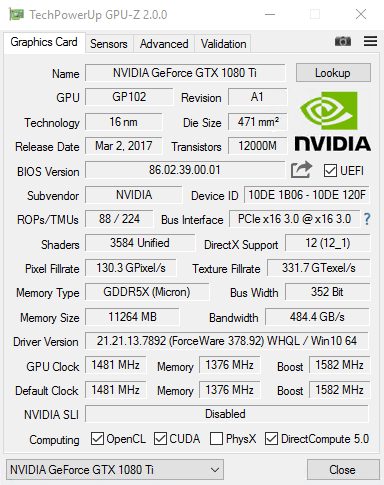 [UPDATE] GPU-Z v2.18.0 – GPU-Z is a lightweight system utility designed to provide vital information about your video card and graphics processor. It supports AMD, ATI, Intel and NVIDIA graphics devices. 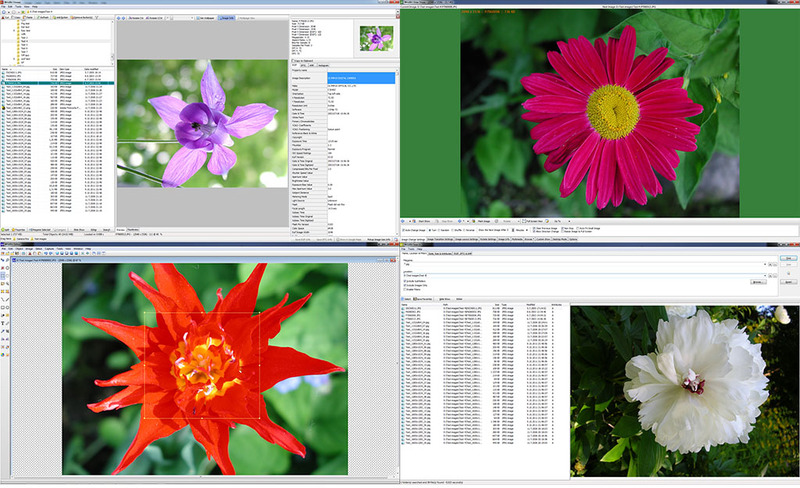 WildBit Viewer 6.5 Alpha 3.0 – WildBit Viewer is compact & fast image viewer with slide show and editor. Eye catching interface within blazing fast folder, file list and thumbnail viewer. Viewer includes also Image Info with Image EXIF meta data JPEG and TIFF support and IPTC (IIMV4) information (like PhotoShop file info) from JPEG and TIFF, Thumbview has changeable views, sorting and thumbnail predefined sizes for fast thumbnail size setting. Viewer also includes shell toolbar, you can drop your favorite folder there and use it as an organizer.